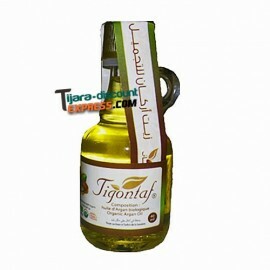 Argan oil Tigontaf is not roasted, Pure, Natural and totally ORGANIC. This is a rare, precious and unique richness in nature. 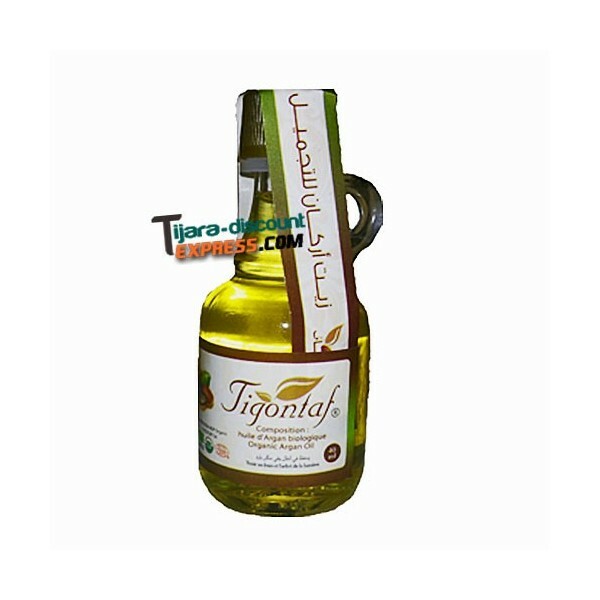 Content in Vitamin E, Omega 3 and Omega 6 are anti-carcinogenic. Elixir rare virtues Argan Oil Tigontaf is the prerogative of women who know how to live.